At Islington Watches we believe in simplicity. Our watch bands are made from pure materials and handcrafted into elegant timeless designs. 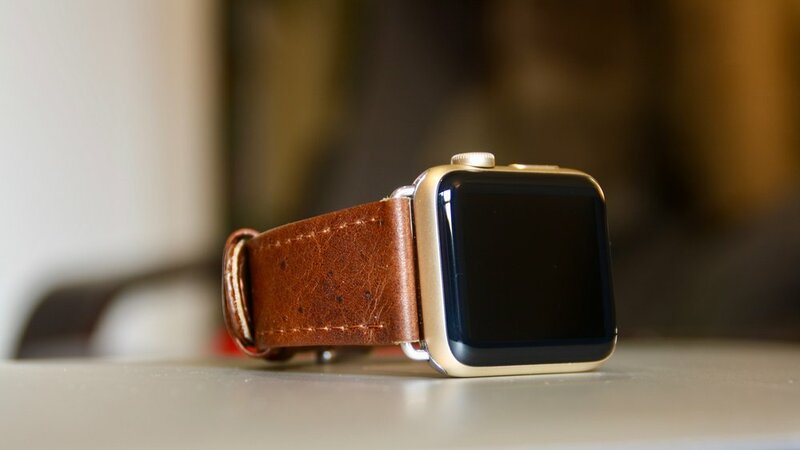 We see watch bands as an accessory to your timepiece and should not cost more than the watch itself. It is therefore our vision to offer products that strikes an unparalleled balance between price and quality. We achieve this by working closely with our supplier, avoid spending money on advertising and packaging as well as operating a just-in-time system. Introducing the Ancoats Collection. The offering comes in two stunning colours; sandalwood tan and charred oak. 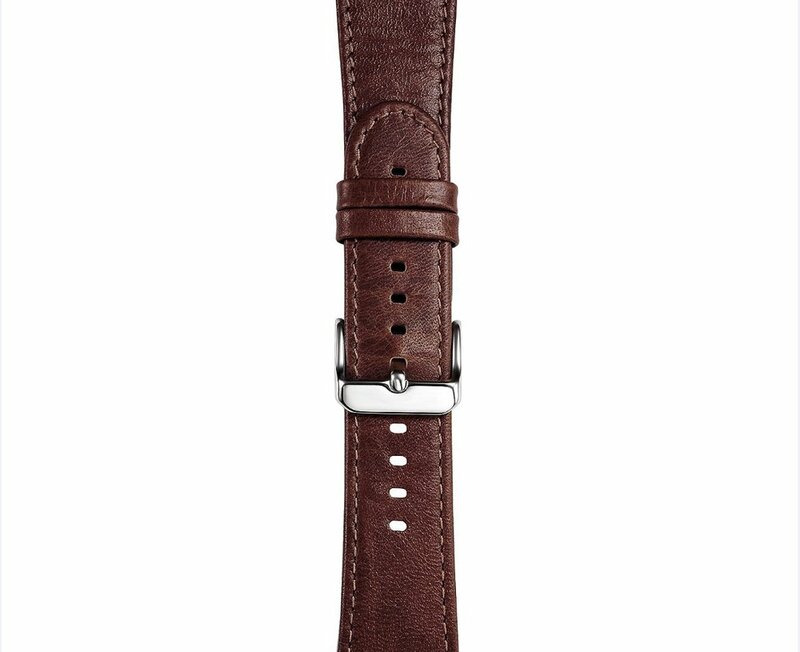 The bands are crafted from soft calf leather with stitching that blends effortlessly into the design. The stainless steel buckle compliments each variation while offering a secure lock. 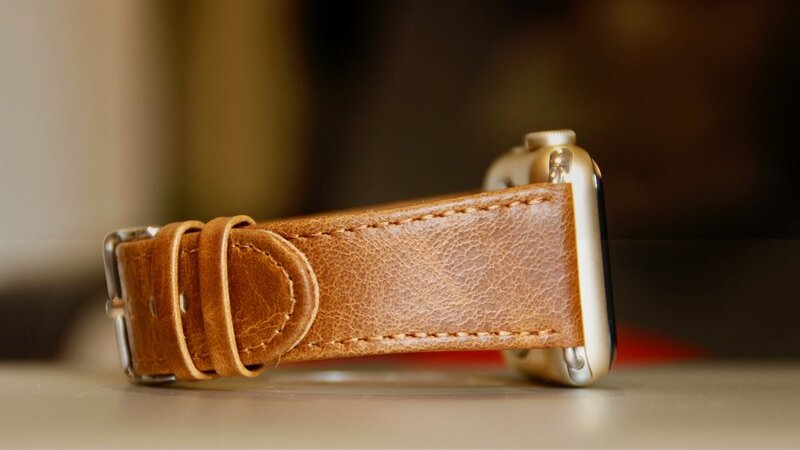 Every hide is unique which gives all our watch bands a distinct character. The sandalwood tan is an excellent choice for the playful yet elegant person. The band is as versatile as it is beautiful, and suits just about every occasion. The charred oak is the exquisite darker brother. The band suits a more dressed up style and is not afraid of being the centrepiece of your outfit. We believe in the high quality of our products and want to give you an assurance of that if there is anything wrong with your band upon arrival you can simply contact us with an image and description of your issue, and we will replace your band. Be the first to receive news about products and sales.